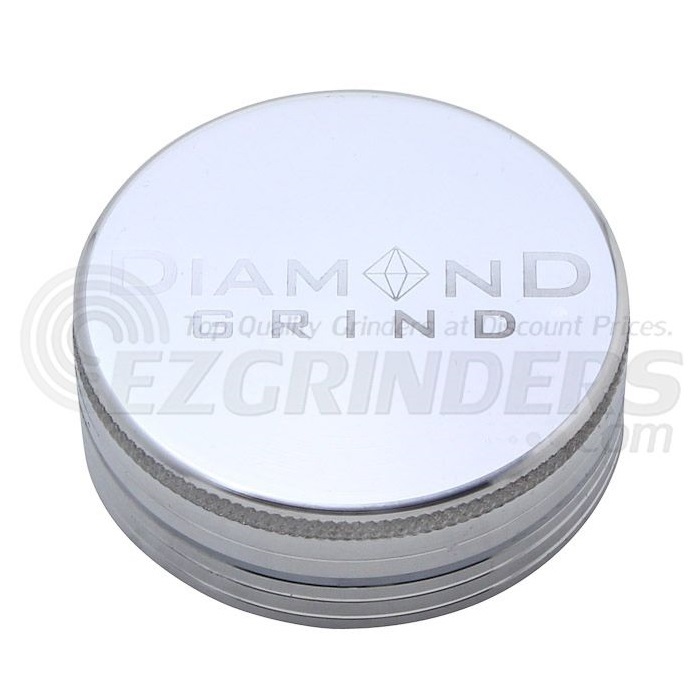 These premium 2 part anodized aluminum grinders from Diamond Grind are perfect pocket size portable grinding solutions. 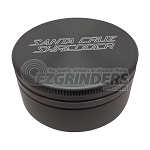 The anodized aluminum goes through an oxidation process that adds an additional layer that is vital to protecting your grinder from general wear and tear and chipping. 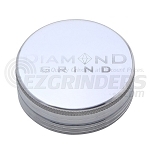 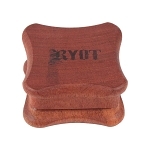 The top piece has a centered magnet that helps keep the grinder sealed shut so your grinder can also work as storage. 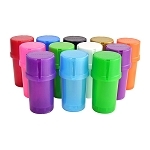 The small measures 56mm (about 2.25 inches) which is enough to carry a lot of material with you but still remain pocket size.